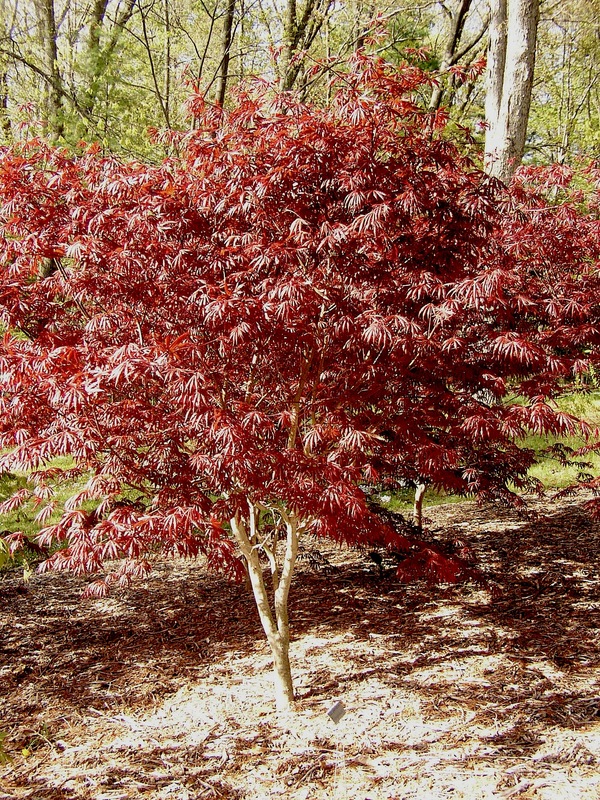 Acer palmatum is an elegant deciduous trees that makes a great feature in a landscape garden. Distinctive palmately-lobed leaves as well as minute flowers pursued by characteristic winged fruits. Most have fine autumn colors and some maples have ornamental coloured trunks. Acer palmatum is a lovely small tree with a distinctive tree shape and soft foliage offering good autumn colour. Uses: Accent tree, feature tree, gentle shade tree to the house, beautiful colors in autumn, popular small tree for a variety of landscape styles as well as a popular choice for bonsai enthusiasts. Planting tips: Grows well within a damp but well drained loam. Water in summer if needed. Leaf color is greatest in partial shade, though full sun could be tolerated. Leaf scorch could be created by absence of soil moisture or excess exposure to the sun. Soil type: Sand, clay, chalk or loam soil are the best to grow this kind of plant. Most importantly the soil should be moist and well drained. 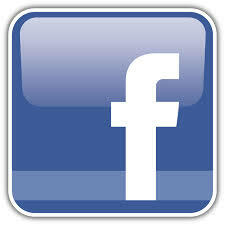 Pruning: Generally pruning is not advises as it will affect the lovely natural shape. However, like most maples, Acer palmatum tolerates dense pruning, however avoid pruning in winter because of extreme bleeding that could happen throughout early spring. 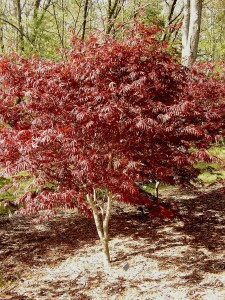 Pests and problems: Fairly low pest problems occur with Japanese Maples. Scales and aphids might be problems as far as disease in Acer palmatum is concerned. Climate: This plant can be seen widely across Australian regions like Sydney, Canberra, Adelaide and Perth. However it really comes into its own in cooler climates.